Wise Earth Publishers is a family publishing company started in early 2008, by Dr. P.K. Willey and her son, Linkesh Diwan (me). Our planet faces an ethical crises of the highest magnitude. Greed has been licensed as an economic, social, and personal right; human interdependence and the associated responsibilities attendant upon all have been forgotten or ignored. In these times, the ethics of truth and love, and the means to actualize them, hold a beacon of light to guide us towards a sustainable, just, and more humane world. True teachers and Saviours throughout time have taught mankind to seek and exercise the kind part of man. With Wise Earth Publishers we are doing our best to be the change we want to see in the world. To this end, our mission is to assist humanity in arriving at consensus on Earth Ethics through awareness, discussion, projects, and example. We believe that providing wisdom is a service. We support Article 19 of the Universal Declaration of Human Rights (1948) and want to encourage all who long for truth and love to become ascendant in human society to rise up now, on every platform, through every media. 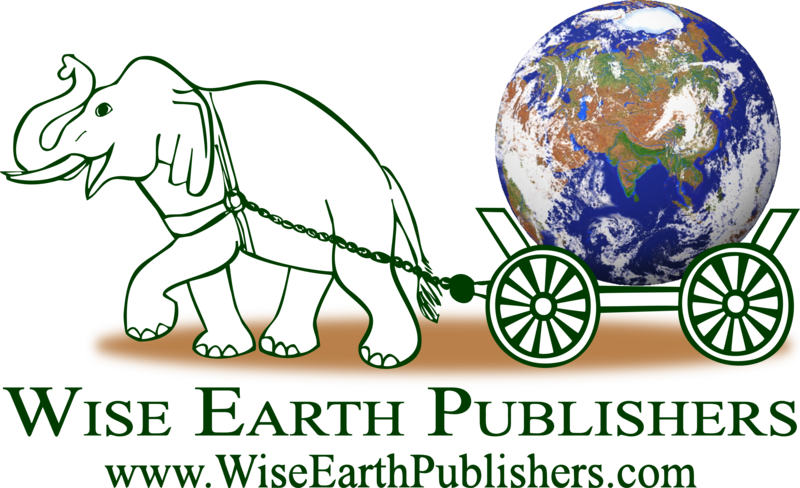 Wise Earth Publishers has been started by truth seekers and works in support of the people of this Earth. At this time we operate on word-of-mouth advertising, and distribute our books mainly through our own People’s Distribution Network to keep final prices as low as possible. You are welcome to join our distribution network; spreading the word about our publications will help us all to Be the Change.